Show off your VIETNAM WAR Inspired Loadout! 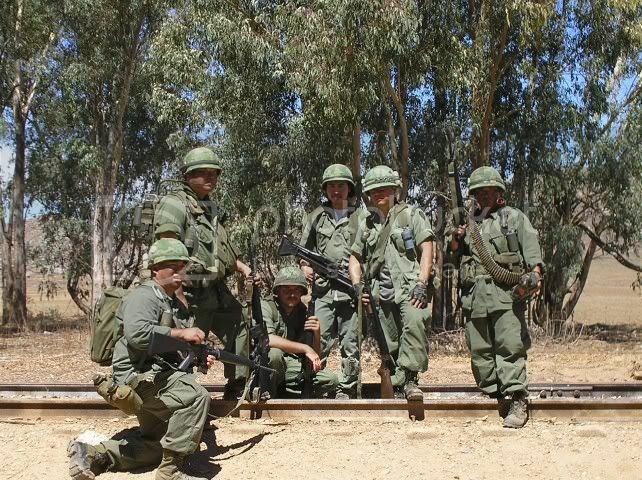 Home › Forums › Airsoft Gear Talk › Show off your VIETNAM WAR Inspired Loadout! This topic contains 3 replies, has 3 voices, and was last updated by badkarma 1 year, 7 months ago. Let’s see your NAM loadout! Post your pics here and whenever possible, share your kit list. Old school is still the best school!